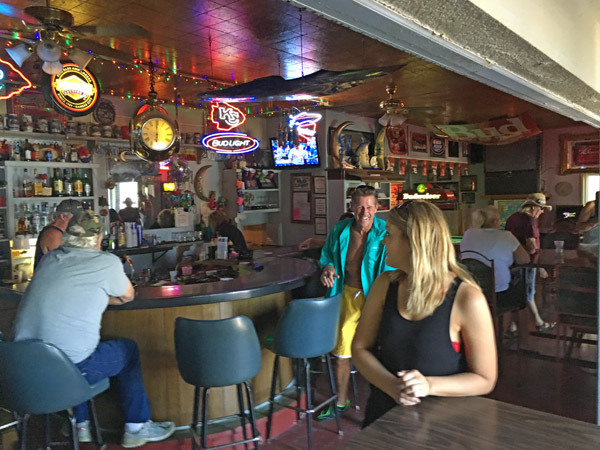 Scooter’s 1171st bar, first visited in 2016. 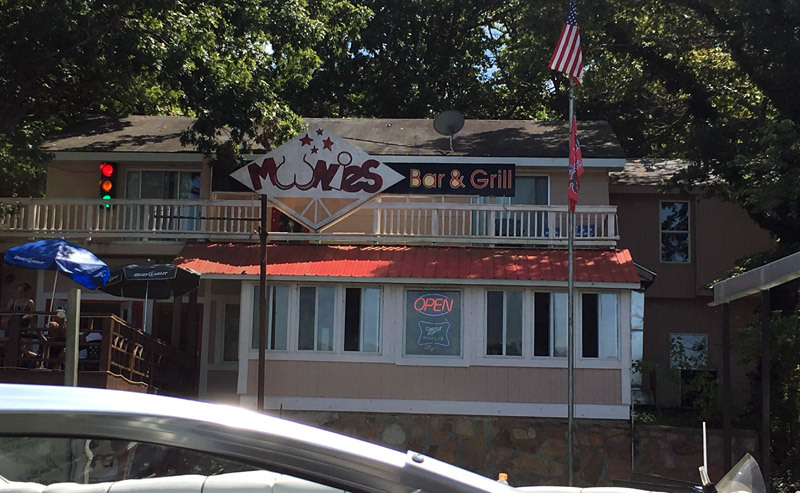 Dive bar with upper and lower level outdoor seating. There’s a gift shop in the back.